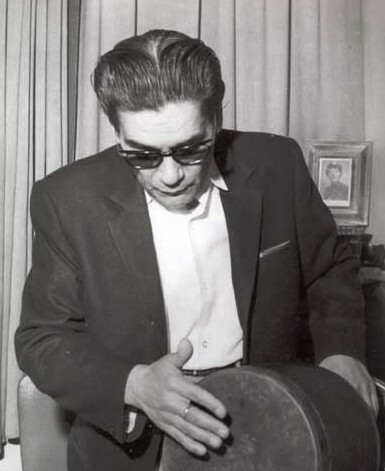 after six years of successful purchase of different brands of Iranian drums like Helmi and Shirani, Santoori intended to reproduce the lost sound timbres of old Tombak masters like Hossein Tehrani's Tombak. We are intrigued to learn if we can inspire our Persian Tombak customers to new Colors. 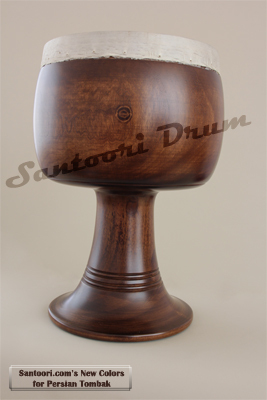 The drums Santoori Tombak no.1-1 to no.1-3 are the achievement of Santoori Musical Instruments. Let your Tombak shows any finger fantasies based on Santoori Reference Class drums implying professional quality goat skin. 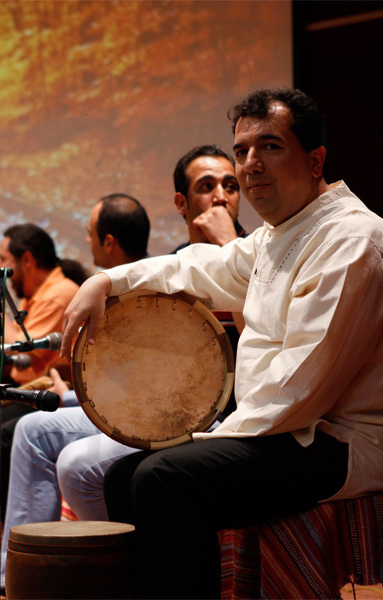 The Tombak drums of this page can be ordered in other colors in advance.